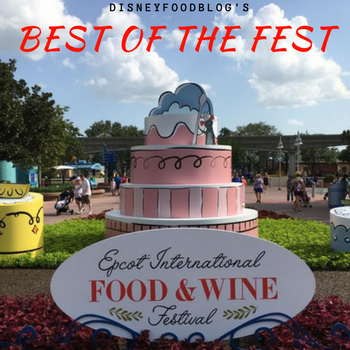 The 2018 Epcot Food and Wine Festival runs from August 30-November 12, 2018, and we’re already thinking about what we want to eat this year! 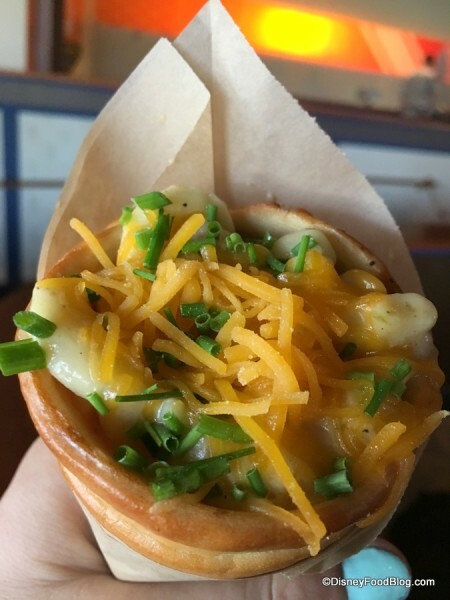 Each year certain food booths at the Epcot Food and Wine Festival wow us with unique dishes, and today we’re going to check out seven dishes that we hope return to this year’s Festival! The menus for 2018 haven’t been released yet, but a few of these dishes have been on the menu for a couple of seasons so there is hope for a return!